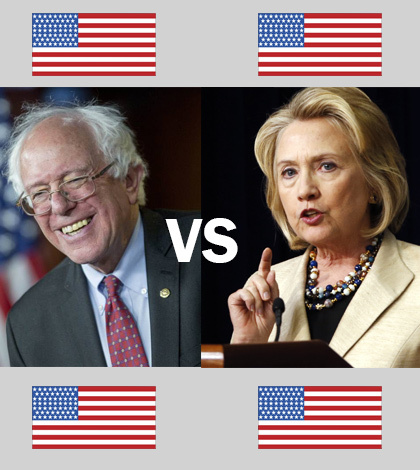 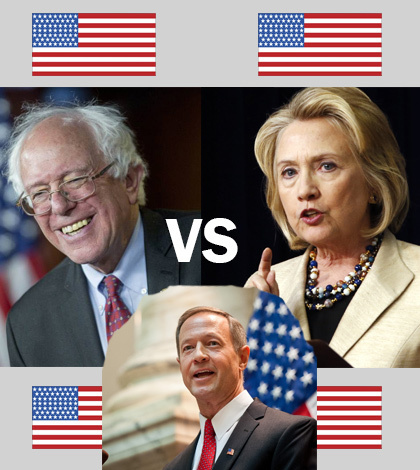 Who do you think will win the 2016 Democratic Primaries to Run for President? How Much Are You Willing to Pay for a Sea Turtle? Best Month to Get Married!